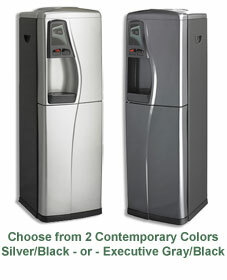 Multi-Pure is VERY excited to present our new bottle-less water coolers! All of our independent distributors are invited to attend one of two online training sessions which will provide you with the information and tools you need to professionally offer these new products to your customers. Your attendance and participation will earn you a specialized certification that will set you apart from other Multi-Pure distributors, as well as help you build your business. This meeting will be recorded, so you can listen and get your certification anytime. *The training and certification is free to attend for all authorized Multi-Pure independent distributors. For more information on how to become a certified Multi-Pure independent distributor, give me a call at 386-313-6261 or Click here to sign up now.